What a season it has been for the Patriots. While their schedule hasn’t been brutal, New England has overcome some serious obstacles. We have Tom Brady’s suspension, Jimmy Garoppolo’s injury and trading Jaime Collins away to deal with. Still, this team has a shot to go perfect on the road, which is not an easy thing to do. Both teams are playing for a better seed and if the Pats win, they are number one. For them, I believe everyone will play that’s healthy enough to play. The Dolphins might rest a couple guys to get them healthy. But even if everyone played at full strength, the Patriots are hands down the better team. I don’t care if it’s in Miami where New England hasn’t won in the last three tries. 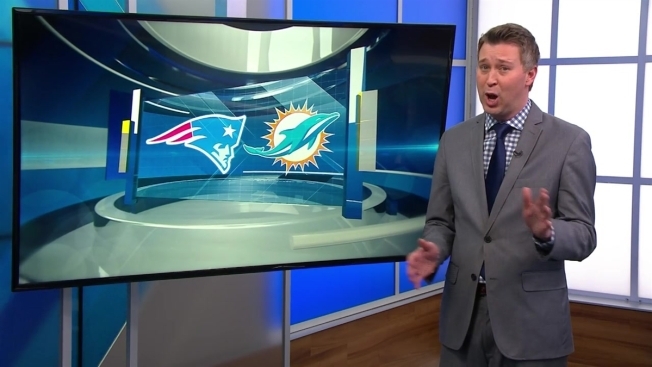 Here’s my prediction: Patriots 27 Dolphins 20. The road to the Super Bowl in the AFC will go through Foxboro. I will stay with prediction at the beginning of the season.